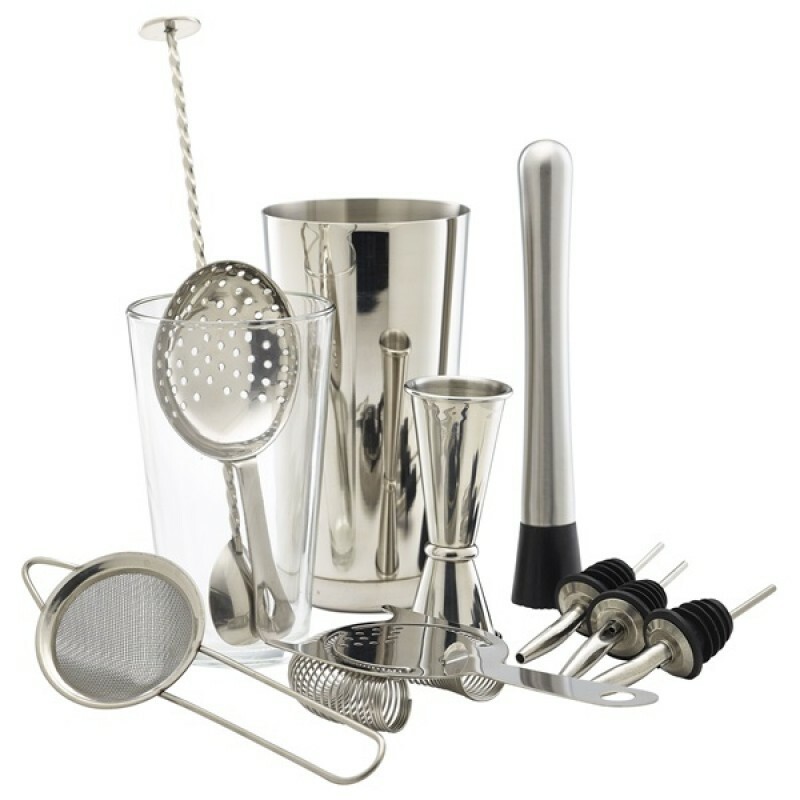 Vintage Cocktail Bar Kit 7pcs.BSC18V, BSC24V, JIG2550V, MUD2V, BS-C27V, HAW5V and CBKB1.. 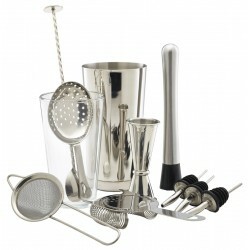 Gun Metal Cocktail Bar Kit 7pcsBSC18GM, BSC24GM, JIG2550GM, MUD2GM, BS-C27GM, HAW1GM and CBKB1A Grea.. 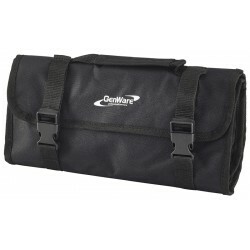 Cocktail Bar Kit BagIdeal Carry Case For Your Cocktail Kit.. 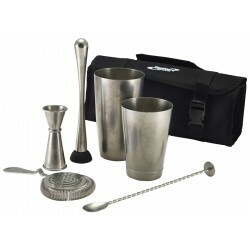 Cocktail Bar Kit 11pcsBSC28, BSG16, BS-C27, JIG2550, WPM85 (x3), HAW3, JUL1, FMCS and MUD1A Simple S..
Copper Cocktail Bar Kit 7pcsBSC18C, BSC22C, JIG2550C, MUD2C, BS-C27C, HAW1C and CBKB1A Great Copper ..